Initially a solo experiment for San Francisco singer-songwriter Adam Brookes (Dangermaker), NITES brings minimal electronic and hip-hop influenced ideas together into what he calls late nite pop. Using mostly 808 & 909 drum machines and Korg synths to write with, recent attempts with this approach first led to commissioned instrumental compositions for The North Face. 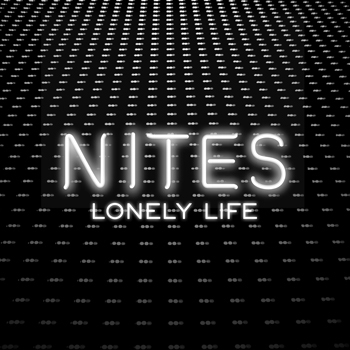 NITES’ debut singles “Metamorphosis” and “Lonely Life” were released in 2017 featuring Bay Area MCs Najee Amaranth (The Oakland Mind) and Compa Cut. In the middle of the weave and weft of throbbing synths, and galloping drums, on “Lonely Life (feat. Compa Cut)”, there is a section that splits the sound into its stereo components, with a fat electro hook coming from the left side, and a chugging, electric guitar-like sound emerging from behind. That, in a sonic nutshell, is the eclectic sound of NITES as he blends a familiar mix of vintage synth sounds with bluesy rock-type guitar. In short, it’s a great track that’s made even better by the engineered mix presented here. The mix is on the aggressive side and the music benefits from it, though it’s still centered and punchy. There’s a time and place for subtle atmospheric use of reverb in various types of songs but this track went the absolute right way with it, as NITES bathes the vocals in reverb’s sumptuous aura. The song itself is brilliantly and flawlessly driven by a simple yet very hypnotizing bass riff and synthesizers and Adam Brookes’ amazing vocal deliveries that carry the track straight into an amazing buildup of pure hypnotic bliss. The atmosphere throughout this song is simply unforgettable, and the chorus is both catchy and mesmerizingly dreamy. NITES is awesome – from his electro sound to the messages his tracks convey, delivered in a vocal so smooth it melts like butter in your ears. If you needed any convincing of this then listen to “Metamorphosis (feat. 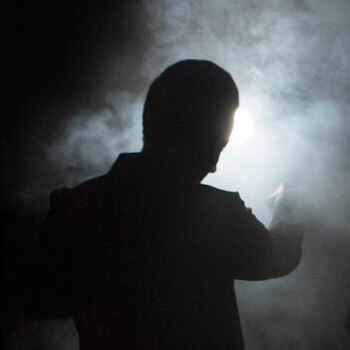 Najee Amaranth)”, this takes the best of what defined 80s techno then brings it through the 90s with a slightly rawer edge, and then adds the 21st century’s extra verve and a more coy attitude. Its rhythmic activities play, flirt and seduce and in some places waxes philosophical. If you removed the rapping, which is a defining element for NITES’ style, both of these tracks could sit comfortably on any Depeche Mode compilation you’d care to mention. And it would sit next to that compilation’s standout tracks, to be totally honest. There’s really not much that I can say about these new singles that hasn’t already been said. It’s genius, superb, and irresistible. It brings back into vogue a classic synth sound that New Order so consistently carried the torch for, and sneakily infuses it with urban elements like rapping. 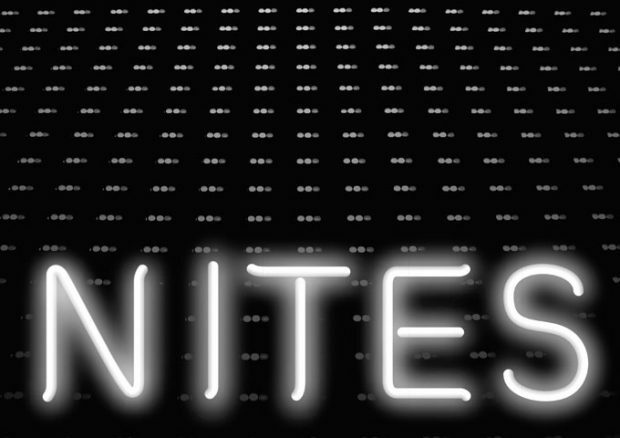 This is NITES finding his own lane in a genre that might just be his own too! JOEY JIVE is Fun and Easy to Listen to!